This summer Broadwood Stadium in Cumbernauld will once again host their Broadwood Live by the Loch event. 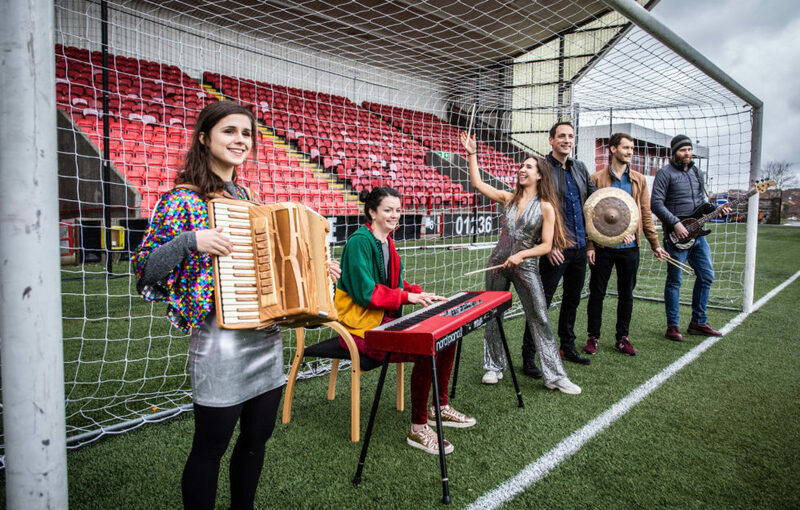 Taking place at the home of Clyde FC on June 1, it will have fun activities for families on the day and performances by Gaelic and Scottish traditional music stars in the night. The festival will also be opened by North Lanarkshire Schools Pipe Band followed by 13-year-old local singer Rebecca Swallow and band. It will have emerging acts such as Heisk and BBC Radio Scotland’s Young Traditional Musician of the Year Benedict Morris, alongside folk royalty including Julie Fowlis, who is the famous singer of the theme song of Disney’s Brave. With a growing fanbase worldwide, Skerryvore will perform a unique fusion of folk, trad, rock and Americana to get the crowds revved up as the night kicks into full swing before the second Broadwood Live by the Loch festival closes with last year’s favourites Mànran. Finishing off the night with their high-octane live show, the hugely in-demand six piece will bring their eclectic mix of powerful tunes and songs back to the Cumbernauld stage. Emma Walker, managing director of NL Leisure, said: ‘Broadwood Stadium is a perfect venue for concerts and we had such positive feedback from everyone who attended last year. Live By the Loch will once again attract local people, families, fans of each of the acts as well as people from further afield with a strong interest in Gaelic and Scottish Traditional music. Anyone wishing further information or to book tickets should visit www.nlleisure.co.uk.